My Favourite Posts From 2013! 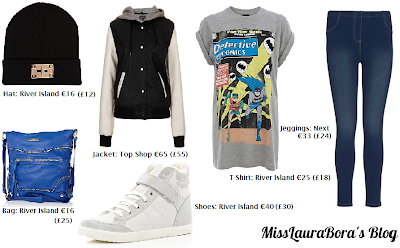 Hey everyone, I decided to do today’s post because 2014 is fast approaching and I thought that we could say goodbye to 2013 with a post about all my favourite blog posts from 2013. I only started this blog in May this year and it has already nearly got 150 followers on Bloglovin. This means so much to me and I really enjoyed 2013 because of all the blogging I was doing. Even if I was having a bad day or something, I always have the blog and all you lovely followers to cheer me up or give me something else to focus on. I’m really excited for 2014 and all the blogging I want to do this year. I want to do more look books and makeup tutorials in 2014 and really just try to make my blog the best that it can be. So here are my favourite blog posts from 2013. If you click on the titles it will bring you to the blog post. This is my first look book post and I had so much fun doing it. I can’t wait to do more look books in 2014. This is one of my favourite makeup tutorials that I’ve done because I came out so like Selena’s makeup and it’s also a really pretty look. This is a tutorial with pictures telling you how I ombred my hair using the Jerome Russell Bblonde highlighting kit and I loved the results. This is my review of my ultimate favourite mascara; They’re Real by Benefit. In this post I show the massive difference between wearing no mascara and one coat of this one. This post is just a look I put together for College (Uni) that is really comfortable to wear but also looks quite cool. 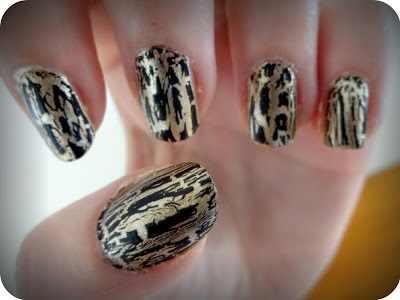 I’m not very good at nails but I love these crackle nails because they are so easy to do and look really cool. I’m hoping to get better at nails this year and do more nails posts for you all. This is one of my more motivational blog posts. 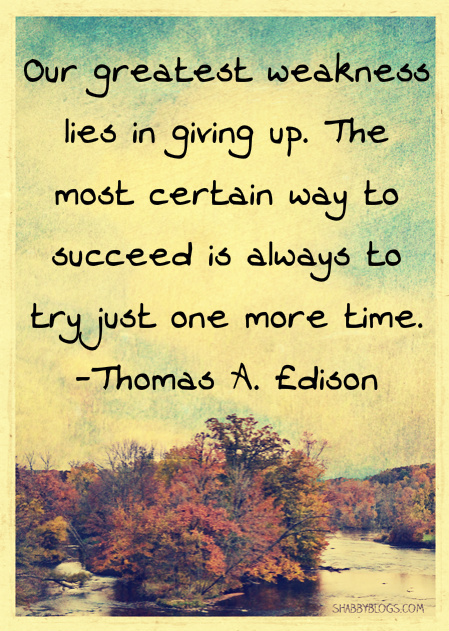 It is about not giving up on things when you aren’t automatically amazing at them to begin with. Everything takes time. I hope you liked this post. Thank you all for read my blog and leaving lots of lovely comments over 2013. I hope that you will continue to read it in 2014 🙂 Happy new year everyone, I hope it’s a great one!